Now this is a dog who effing loves riding in the basket. Lovin' that enthusiasm. 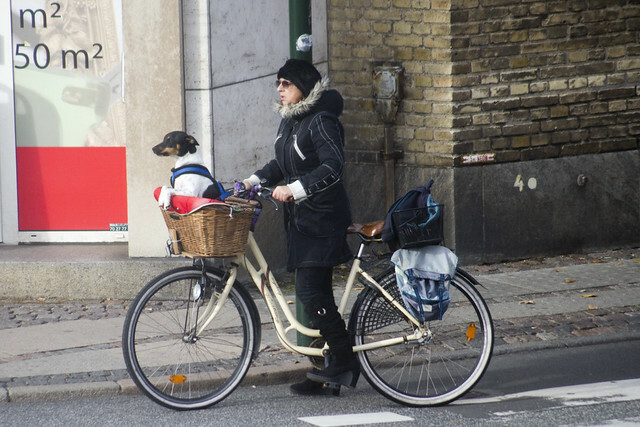 Don't forget the 40 Photos of Dogs on Bicycles from 6 Countries medley of super photo hits.